Christopher Downer - For the past five years, he has been part of the team who are building Sketch. Since then, he has helped the product grow into an industry-standard design tool used by professional, and fledgling web and user interface designers alike. Silvia Bormüller is one of the leading Sketch & Framer teachers out there. She is an independent User Experience / User Interface Designer from Munich and also an official Sketch Ambassador for Germany. Besides she is the founder and organizer of Sketch and Framer Meetups in Munich. 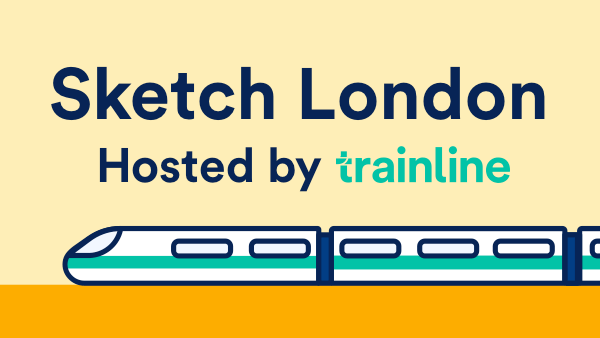 Trainline team with their design tooling in Sketch.